Instead, Newsom said the state will complete the 160-mile leg connecting Merced, Fresno and Bakersfield in the California Central Valley, where construction is already underway. Newsom argued that completing the segment would “unlock the enormous potential of the Central Valley." 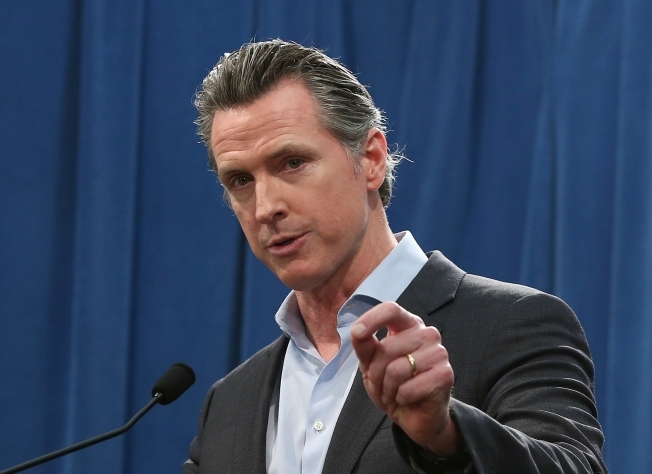 "I have no interest in sending back three and a half-billion dollars in federal funding… back to Donald Trump," Newsom said.